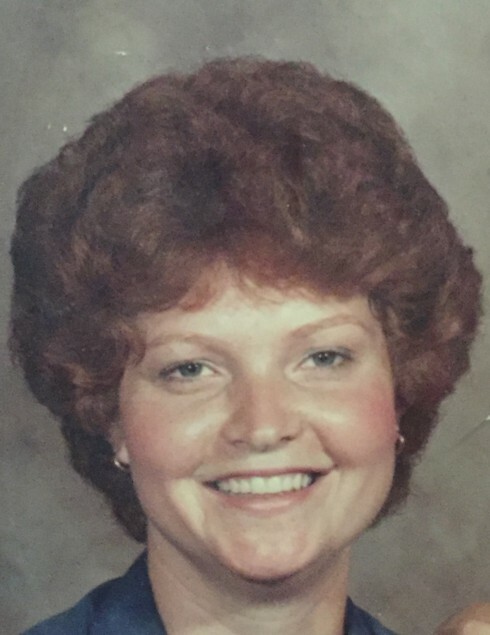 Charlene Miller, 65, of Cecilia, KY passed away Friday, September 7, 2018 at Hardin Memorial Hospital, Elizabethtown, KY. Survivors include her husband, Donald Miller of Cecilia, KY; one daughter, Tanya Simondiski of Elizabethtown, KY; one son, Russell Miller of Cecilia, KY; siblings, Mavis Holland, Thelma Farmer, Wyoma Estes, Margie Case, Linville Case, Roger Case & Calvin Case all of Winchester, KY; and a host of family & friends. A graveside service will be held at 11:00 AM, Wednesday, September 12, 2018 at the Kentucky Veterans Cemetery Central, Radcliff, KY.